Why choose Calibre to manage your investment? 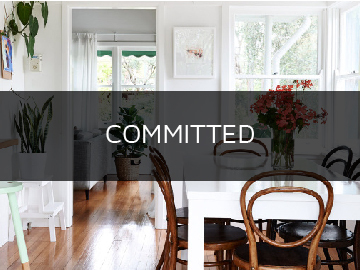 At Calibre Real Estate we pride ourselves on exceeding our clients’ expectations. Calibre understands the value of your investment property and take the time required to oversee it. We are committed offering clients the best and most comprehensive service, working hard to achieve the best possible outcome for your investment. We are committed to delivering outstanding client care and a superior level of service in property management. 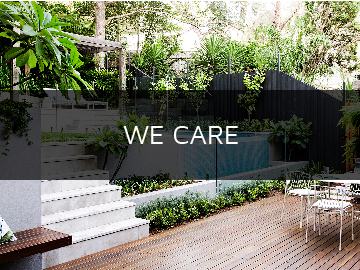 At Calibre Real Estate, we work towards looking after each client’s individual needs. Not only does this take time and experience, but research and dedication. We employ a team of experienced professionals to manage your property. Our team is qualified and armed with information to answer your queries. We implement best practice policies and procedures, and attend regular training events, ensuring that we continue to be industry leaders. We make it our business to understand legislation meaning you have confidence and greater peace of mind that your asset is in the best hands. Our team receive ongoing training to ensure each team member benefits from collective experience. 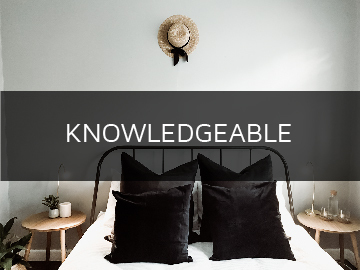 You can rely on Calibre’s expert knowledge to keep you informed of market changes and what effects they may have on your property. We pride ourselves on our high standards of honesty and integrity. We use well defined operating procedures to ensure you receive consistently great service. Along with our modern and innovative concepts, we have our clients’ best interests in mind. 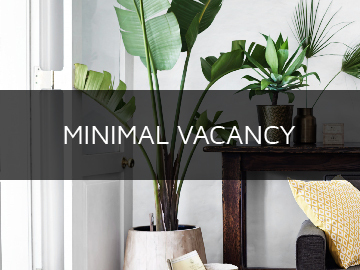 We are committed to ensuring our clients are achieving maximum return on their investment, minimising vacancy periods and securing quality tenants. We have proven marketing strategies to ensure your investment is achieving top dollar. 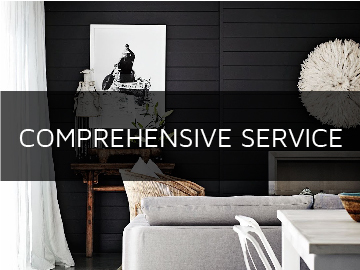 We pride ourselves on delivering the most comprehensive property management service. From effective marketing and advertising strategies, securing and retaining quality tenants, and accurate preparation of all documentation, when it comes to your investment property, you can count on Calibre. To view a full list of services provide by our property management team click here. Is your investment property in line with the current market? Complete the form below for an obligation-free chat with our property management team.